Monday was a vacation day for me, and I used it to head back to the Ritch Grissom Memorial Wetlands at Viera. It was overcast and a few sprinkles were falling, but I was hoping to see additional waterfowl and perhaps some more winter residents birds. As I pulled into the parking area, I saw an immature Bald Eagle being harassed by an Osprey and some Turkey Vultures trying to get airborne. The morning was cool, so there didn’t seem to be any thermals to get them aloft. I noticed more Pied-billed Grebes than the last time. There were also small groups of Northern Shovelers (all female) and Blue-winged Teals (both sexes). 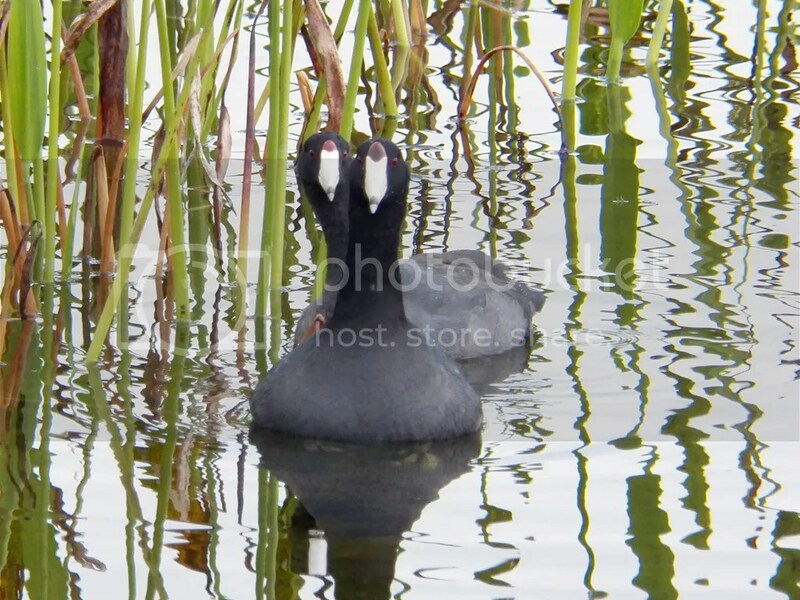 The rafts of American Coots have grown a little larger, though there were some pairs skulking closer to shore. 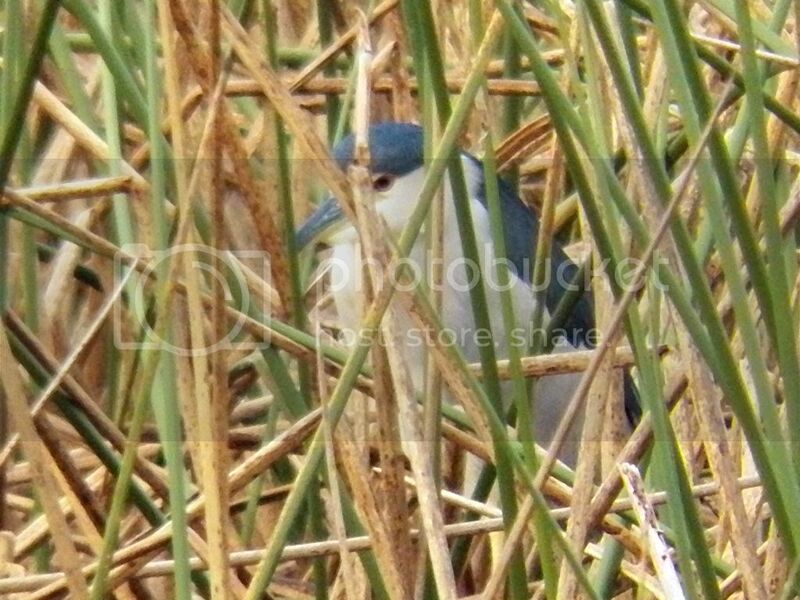 I noticed several Black-crowned Night Herons in the reeds, some distance away. Both species of night herons here are actually crepuscular (a fancy term for being most active at dusk or dawn) rather than nocturnal. They were roosting quietly and grooming themselves a little. I had something happen to me then that always fascinates me when something like it occurs. Normally one would chalk it up to a coincidence, but when it happens, the experience can seem so uncanny that we ascribe it to outside forces or fate. I was thinking to myself how great it would be to see every species of resident heron or egret in one outing. 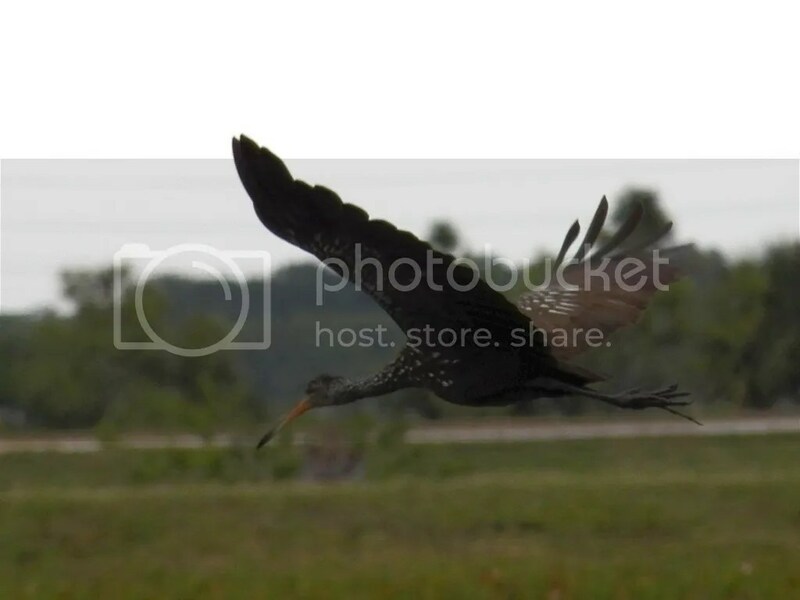 I was mulling that over and said to myself, “it would be pretty awesome if I did see an American Bittern.” Immediately, there was a squawk and flurry of wings to my left, and a chunky, brown and striped bird rose out of the reeds and flew across my line of sight. 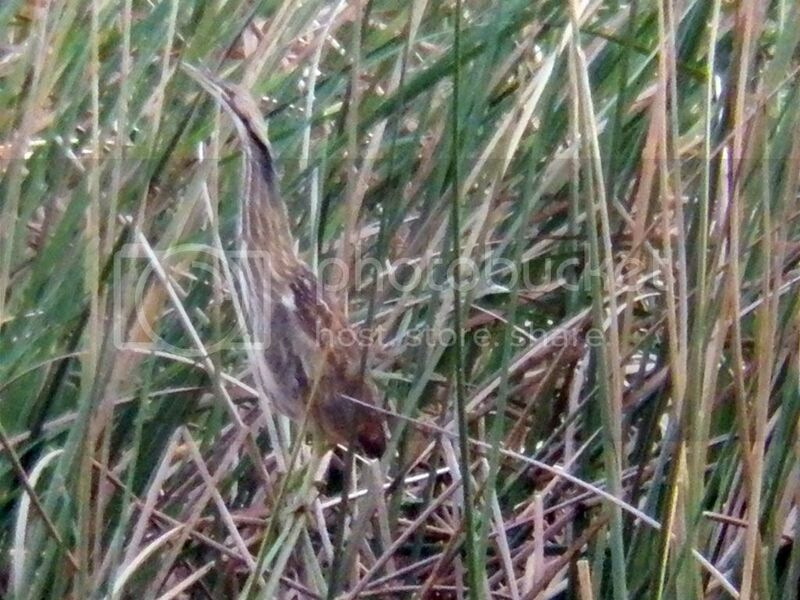 I first grabbed my binoculars and to my glee, it was indeed an American Bittern! It landed on the far side of the pond and tried to adopt the characteristic freeze posture the bird is known for, to blend in with the reeds. With the distance and low light levels, here’s the best shot I got. I love it when these things happen! I was not able to conjure up a Whooping Crane or a Kirtland’s Warbler, though! 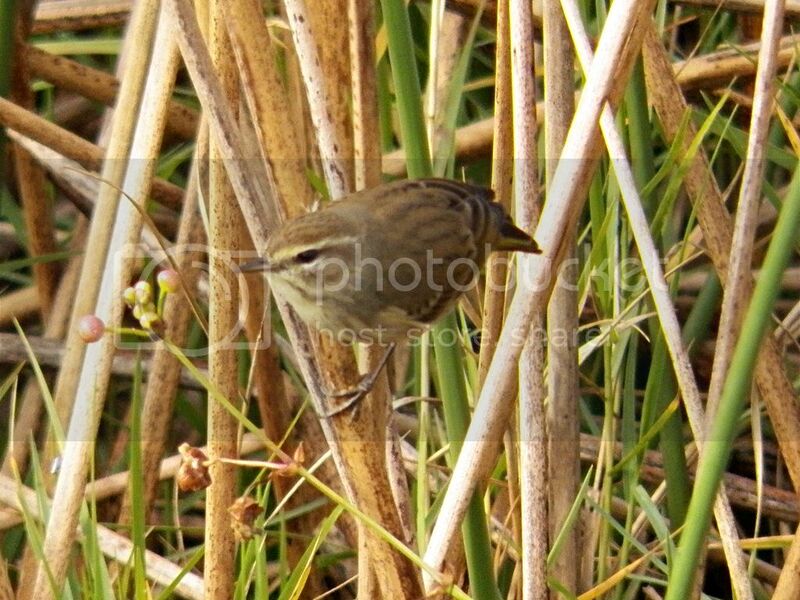 Palm Warblers were plentiful. They seemed equally at home among the wetland and upland vegetation. Palm Warblers are also getting a little more numerous near my workplace. Last year there were dozens each morning as I walked through the turnstile onto the work campus ground, each winter morning. As I said above, there was a good variety of herons and egrets. At one point I heard some loud splashing and commotion behind me and saw a Great Egret wresting with a really large lunch! This bullfrog must have been at least 6 inches long (not counting the legs). It took some effort, but the egret finally got its meal down. I did feel a little bad for the frog. 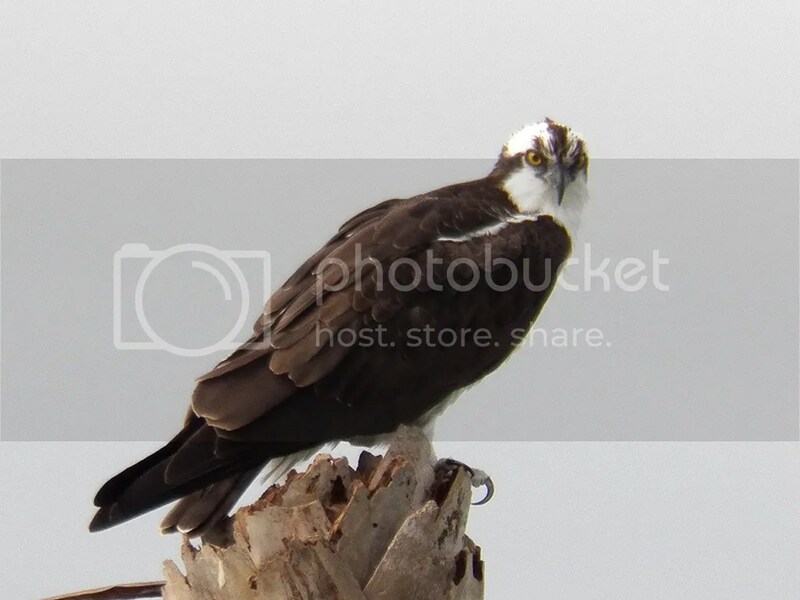 The Ospreys were not diving or flying much. I don’t know if the water surface or wind conditions were unfavorable or not, but they seemed mostly content to sit and look around. This one watched me intently the whole time I was in its vicinity. 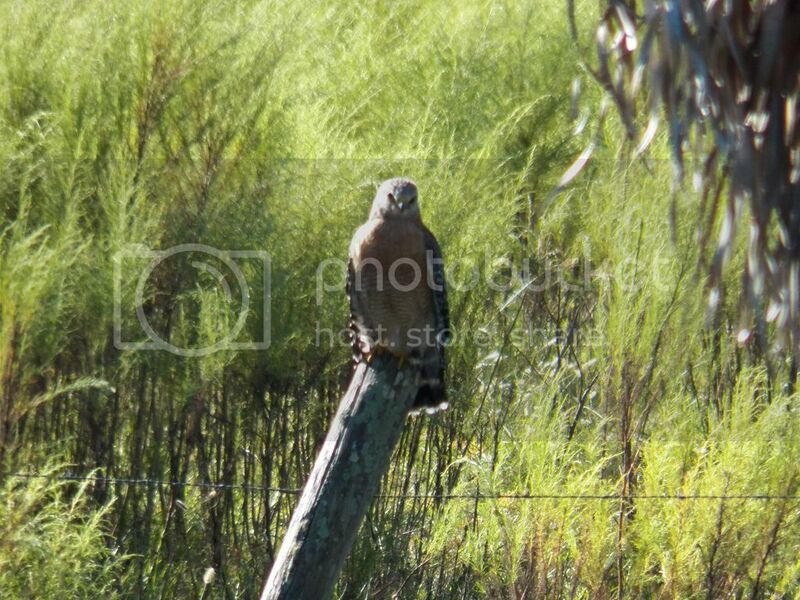 One can usually count on interesting non-bird encounters at the Viera Wetlands as well. I encountered some small alligators trying to get some glimpses of sun in between the sprinkles and clouds. Since it was a cool day, they were a bit sluggish and I was able to approach a bit closer than normal. 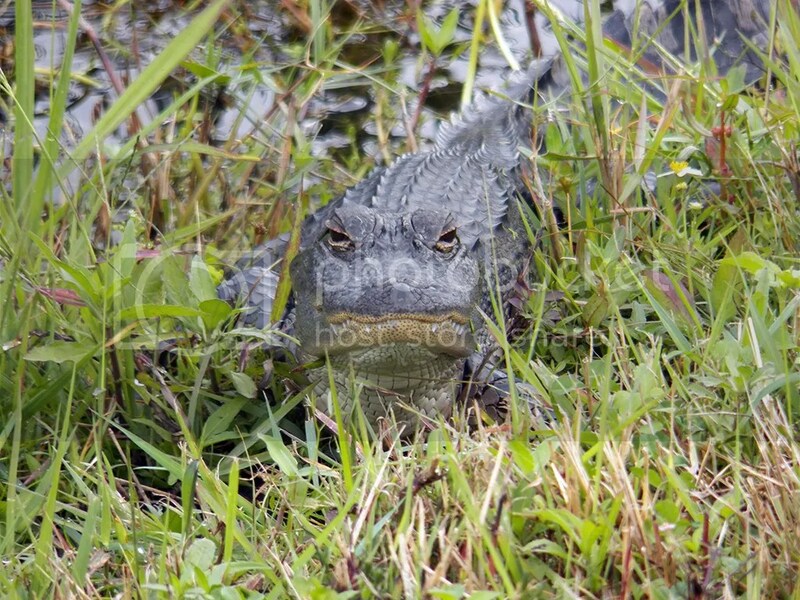 Young gator showing us its happy face. 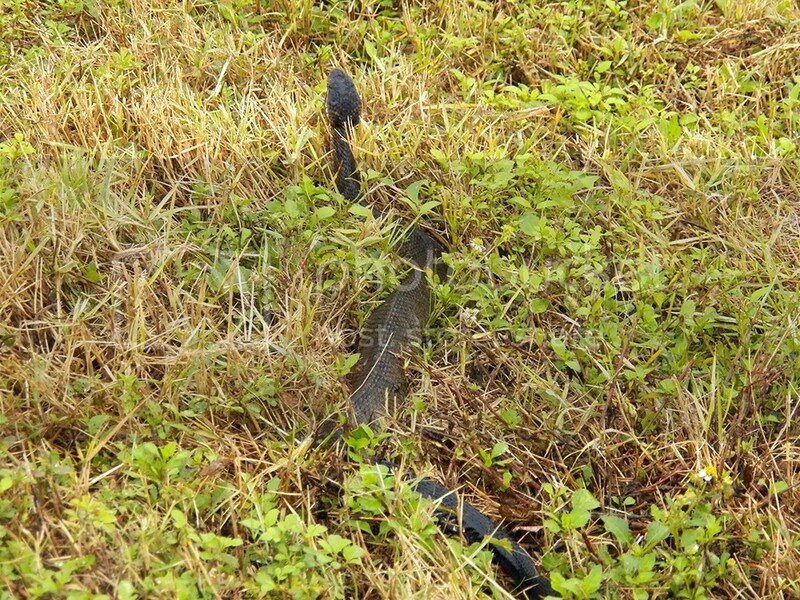 But most exciting was the almost run-in with a Water Moccasin in the grass. 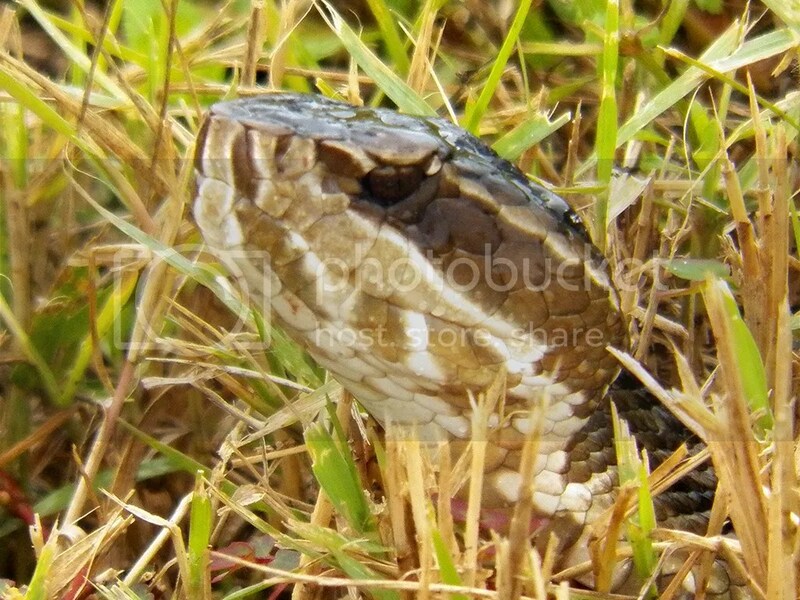 Water Moccasins are notoriously aggressive, and will often stand their ground when approached. I kept my distance, but still managed some great shots. Don’t let this pretty face fool you. Water Moccasins can be very aggressive. I kept a respectful distance from this beauty. As I made my way across the far end of the wetlands, I saw a few Limpkins carefully walking along the water’s edge. I was a little surprised to find so many Limpkins present, because their preferred food, apple snails, are not plentiful at this location. One individual was trying to make a meal out of a tiny snail about a centimeter across, before it flew away, calling loudly. As I continued along the western edge of the Wetlands, I was accompanied by loose groups of Palm Warblers and Savannah Sparrows along the grassy borders and small pines and brush that parallel the driving paths. I also heard a few Blue-gray Gnatcatchers. I paused at one point to check the Palm Warblers more closely and was surprised to see a different warbler flitting among the rest. My first thought was that it might be a Common Yellowthroat, but I’ve never seen one in brushy pine edges before (but that doesn’t mean it couldn’t be). On closer notation of the field marks and behavior I am left with a bit of a dilemma. Besides the Bald Eagle at the Wetlands’ entrance and the Ospreys lurking on the tree-tops, there were more raptors present than I’ve seen in a while. 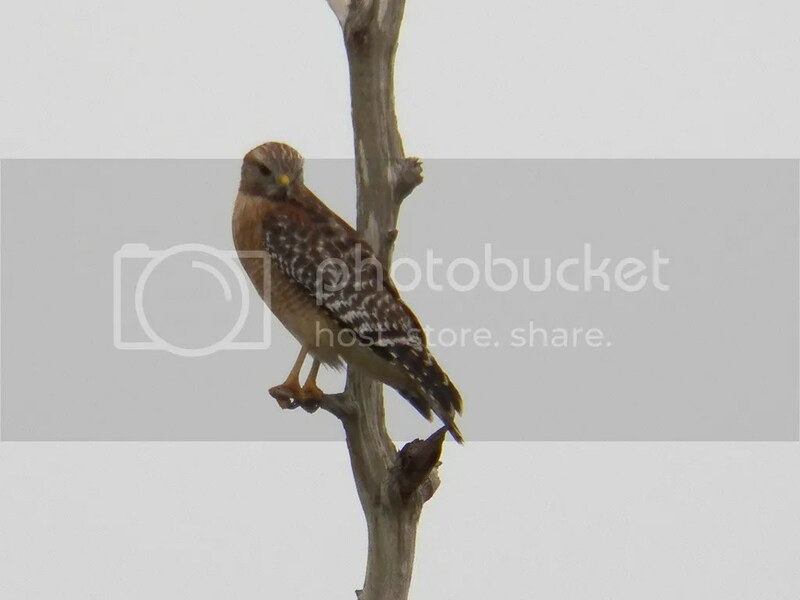 Perhaps due to the increase in small birds in the area compared to the summer, there were Northern Harriers flying around the area all morning, and several Red-tailed Hawks were present. The one in this photo was one of the darker ones I’ve seen here (compare to the lighter one I saw a few weeks ago). As I rounded one of the wetland cells to head back to the car, the weather turned, and the pesky on-an-off sprinkles were about to give way to steady rain. 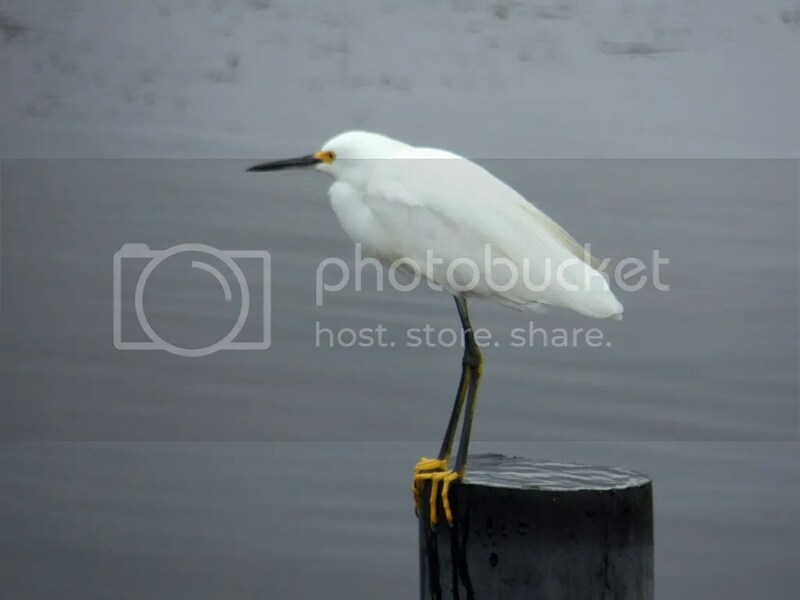 As the sky darkened, I saw this snowy egret standing on a pipe. 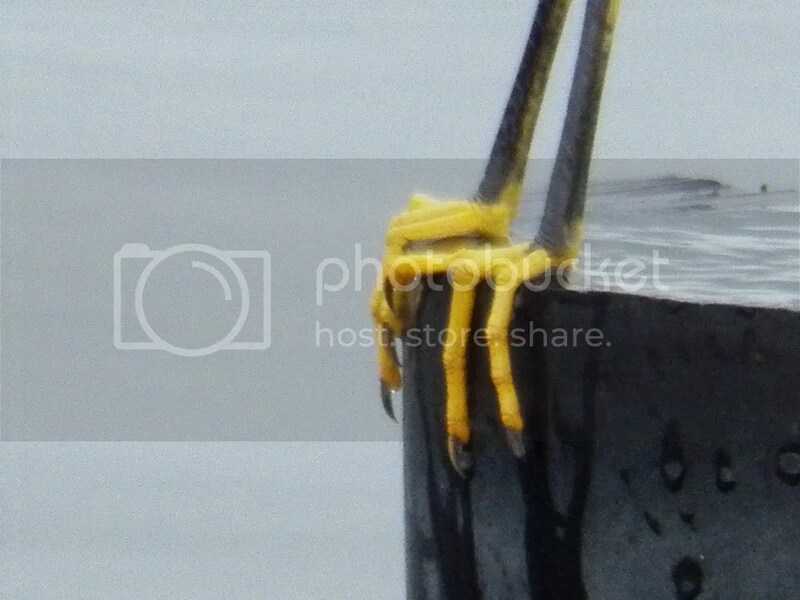 A Snowy Egret hunkering down as the rain approached. You can clearly see what Peterson and others have called “golden slippers” – the bright yellow feet. 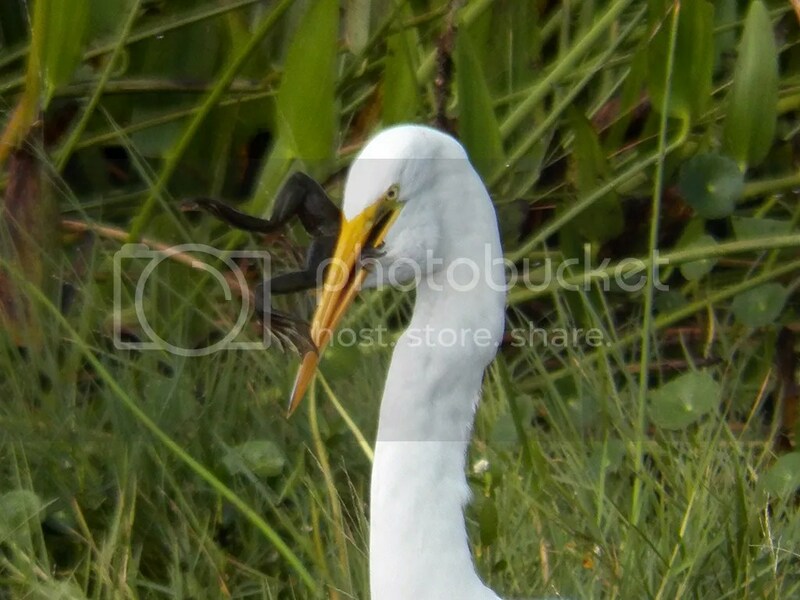 It is thought that one feeding strategy the Snowy Egrets use is to shuffle their bright feet along the bottom of ponds or marshes and scare up fish, crustaceans and other aquatic life in order to catch them to eat. The rain began falling soon after and by the time I got back to the car, I was pretty soaked. Wet Turkey Vultures coping with the weather. 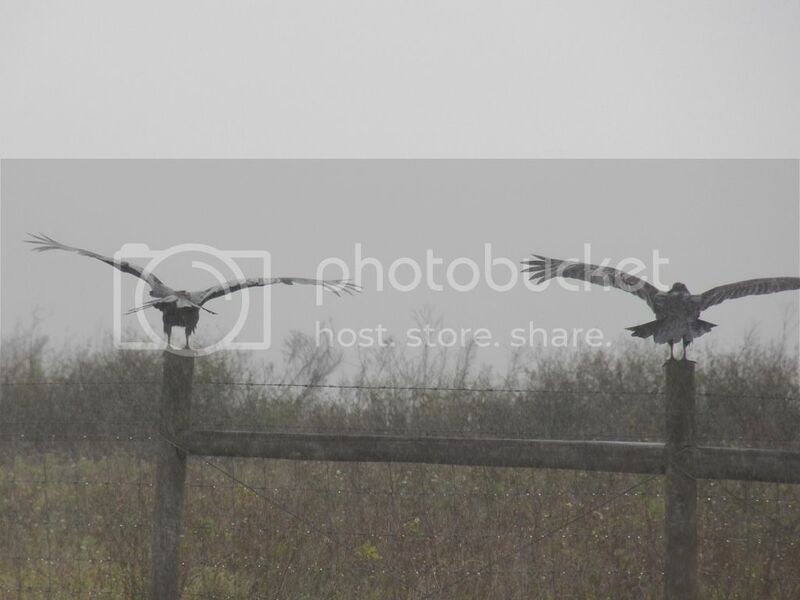 Posted on 2014 November 12 by Lonely BirderPosted in BirdingTagged bird watching, Birding, birds, Ritch Grissom Memorial Wetlands, Viera.